Dwarf Mango - Would you eat this little mango? QUESTION: Would you eat the little mango in this photo? 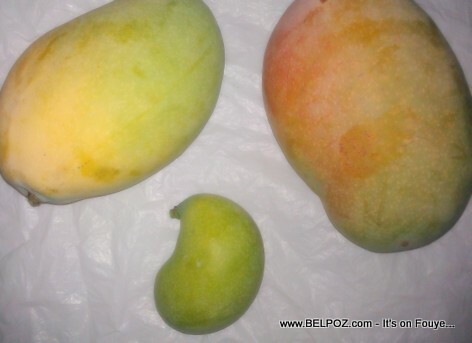 It came from the same mango tree but look at its size, it is so much smaller compare to the other two mangoes that fell off the tree the same day?